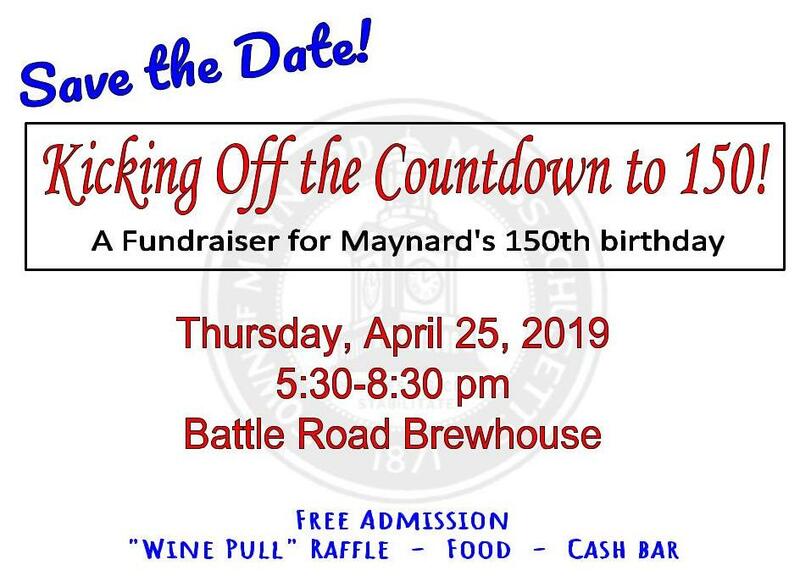 The Sesquicentennial Steering Committee is an ad-hoc committee formed by the Town Administrator for the purposes of planning the 150th Anniversary of the incorporation of the Town of Maynard in 2021. This is a newly formed committee as of September 2017 and generally meets on the first Monday of the month. The Steering Committee provides quarterly updates to the Board of Selectmen. 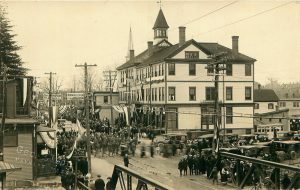 Anniversary Parade (tentatively scheduled for late September 2021): we are seeking people interested in helping us organize the parade: getting organizations and businesses to participate with floats, etc., organizing marching bands and other musical entertainment, coordinating with public safety. Celebration Concert (tentatively schedule for September 18 or 25, 2021): we are seeking individuals who can help book artist(s) for a concert (probably at Alumni Field), advertising, coordinating refreshments, restrooms and public safety. We are organizing a few subcommittees to help bring all the pieces together for a great celebration. If you would like to become part of the planning teams, please fill out the form below and we’ll get back to you on when/how you can help. The Steering Committee is currently seeking 2 additional members. Please contact the Town Administrator’s office if you are interested in participating in this committee.